I am back again with another Friday Highlights post. 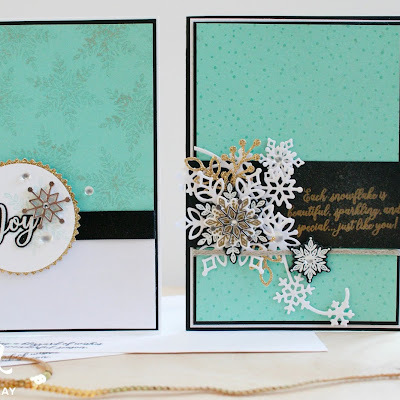 I love this time of week and seeing what everyone else in the Crazy Crafters team creates. 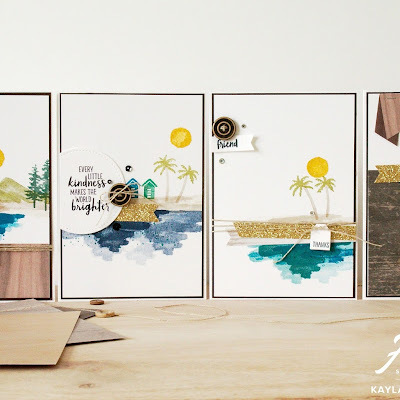 Did I let you know, that I am part of the most amazing Stampin' Up team, full of amazingly creating, kind and funny stampers? You can join our bunch of crazies any time you like! See below for information on how to join! This week I did something a little different, because lets face it I don't make many baby cards! My cousin just had his first little baby (well his gorgeous partner Mel did) Gorgeous Ruby Mae. She is so gorgeous! This one will be heading off to Queensland. I was actually really inspired by Louise Sharp for this card. 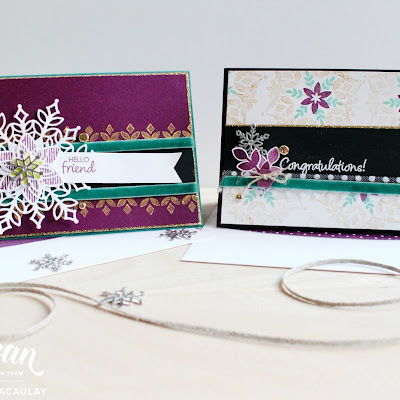 She featured a card over on her blog the other day which was a similar shaker card design using the Tasty Treats suite. You can go check it out on her blog here. 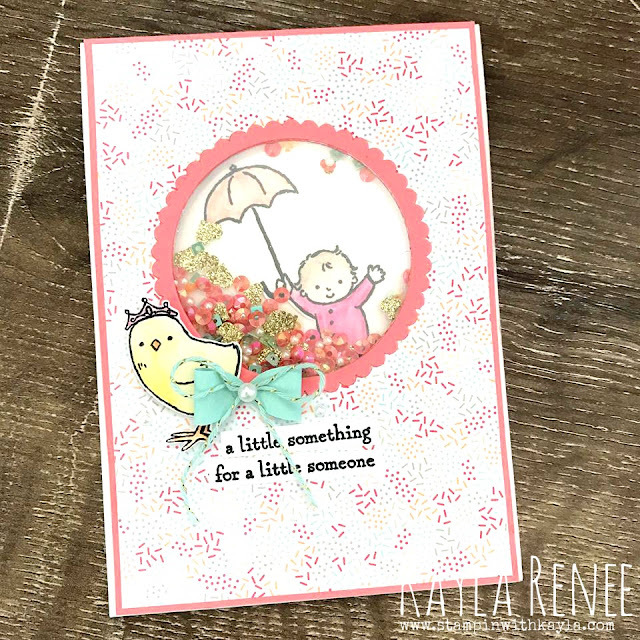 I have used the Cupcakes & Carousels embellishment kit (which is absolutely gorgeous) mixed with some bits and pieces from the Tasty Treats suite. The bow and twine are from the kit and those gorgeous sprinkles and Designer Series Paper is from the Tasty Treats suite. Aren't the colours just divine? I kept the inside of the card pretty simple with a short sweet phrase and one of the gorgeous bunnies from the Moon Baby stamp set which I have also used on the front of the card. If you would like to go and vote for me card or check out the others you can pop along here. Friday Highlights ~ Have a Happy Day!